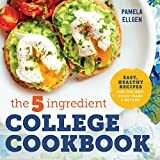 about this book: When my son asked me to send him some of his favorite recipes (but typically, didn't know which ones he wanted), I remembered a little book of easy recipes I wrote for a man friend whose best effort at cooking was beans on toast. I dug it out, added a few more recipes and sent it off to him. 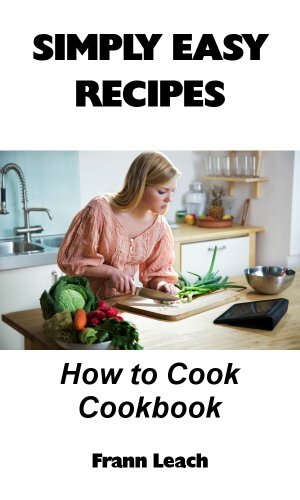 I got good feedback from my son, so I decided it might be useful to offer it to anyone who wants to learn to cook, especially as it's always cheaper and usually tastier, as well as almost certainly better for you. We all need a bit of help nowadays. Almost every recipe included could be considered a money-saver, and not much more bother to cook than hanging around the microwave to stir and set it up again. You can cook a 3-course meal without breaking the bank or raising a sweat. Please note that this is not a TV Chef's idea of cooking, it's just basic home-style cookery that you can mix and match to fit your taste.